Pekné prostredie,výhľad na more a blízko k moru a do mesta. Апартамента е удобен, много близо до плажа. Разположението на комплекса е супер. Прекарахме си добре. Boli sme so vsetkym velmi spokojni.velke pekne izby,fungujuca klimatizacia.vynikajuca cena. 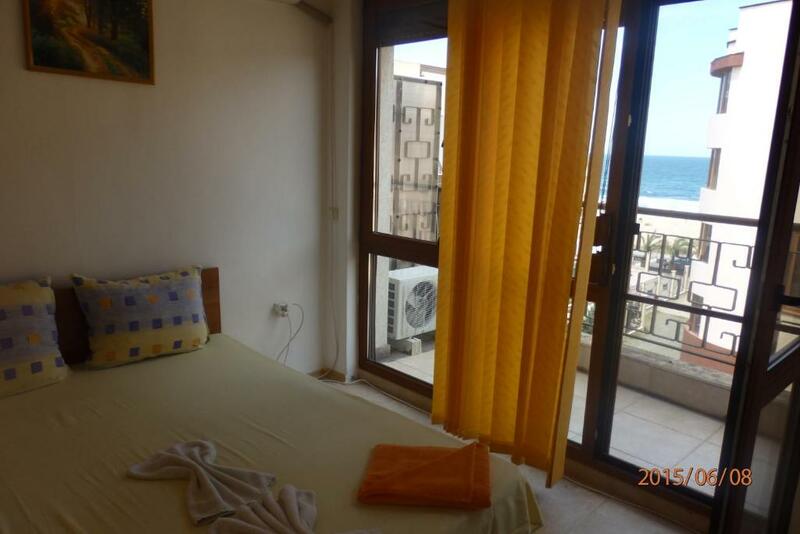 Lock in a great price for Lucky Beach Apartments – rated 8 by recent guests! Lucky Beach Apartments This rating is a reflection of how the property compares to the industry standard when it comes to price, facilities and services available. It's based on a self-evaluation by the property. Use this rating to help choose your stay! 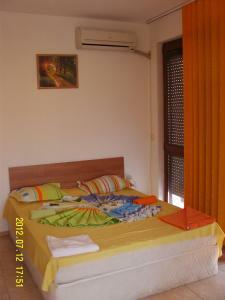 These apartments are set on different locations in Sozopol and provides a variety of top-level facilities. All air-conditioned units offer a seating area with sofa, a dining area, a well-equipped kitchenette, a balcony and cable TV. 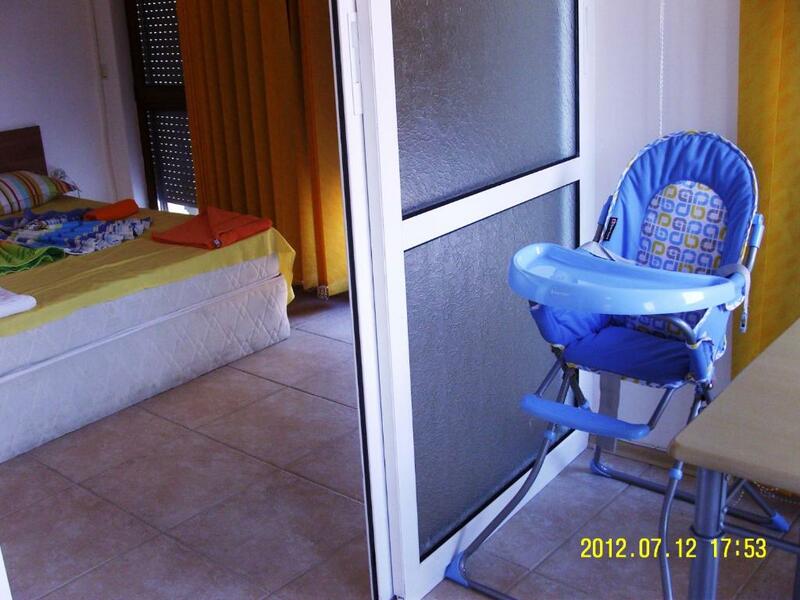 Private bathroom and toilet is also part of every unit. Some also feature sea views. Explore the charming Old Town of Sozopol - the oldest city on the Bulgarian Black Sea coast. Shuttle services can be arranged at a surcharge. Burgas Airport is 27 mi away. 뀐 Located in the top-rated area in Sozopol, this property has an excellent location score of 9.2! When would you like to stay at Lucky Beach Apartments? Studio (2 Adults+2 Children) - 55 Republikanska Str. This studio is located on the second floor. It consists of a living area with LCD cable TV, DVD player and a fully equipped kitchen with a fridge, built-in stove with oven and hob, kettle, dishwasher and other kitchen appliances. There is a dining table and a washing machine. 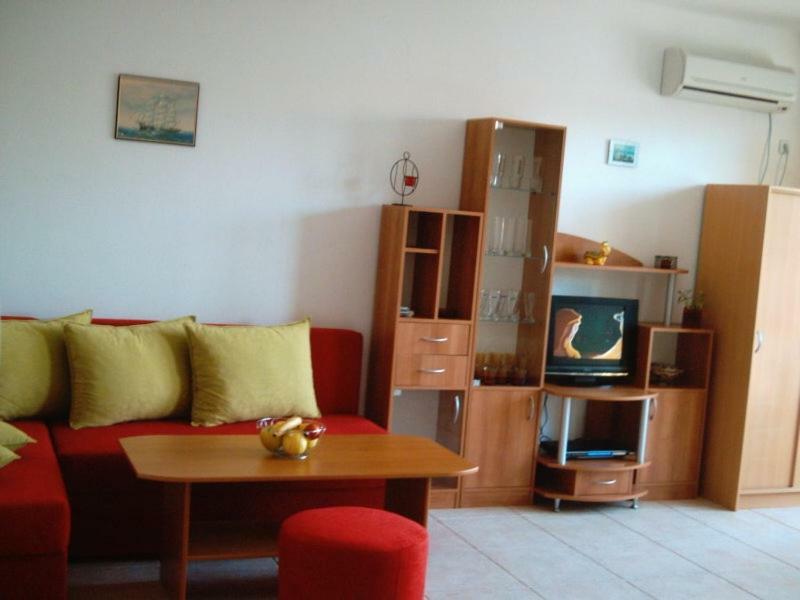 One-Bedroom Apartment with Partial Sea View - 55 Republikanska Str. Air-conditioned apartment featuring a private bathroom with a shower and toilet, and a fully equipped kitchenette. The living room features an LCD cable TV and a sofa bed. Some offer sea views. Studio Apartment - 55 Republikanska Str. 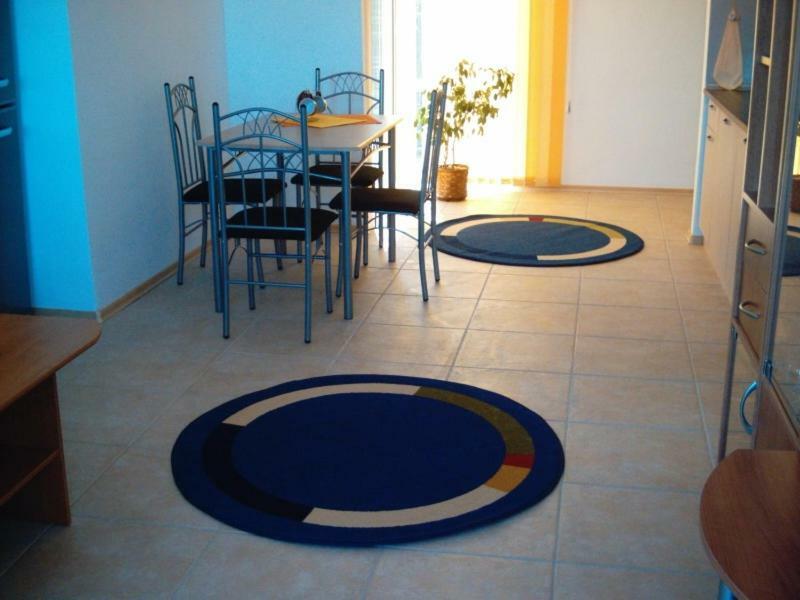 This apartment features a kitchenware, dining area and air conditioning. House Rules Lucky Beach Apartments takes special requests – add in the next step! A BGN100 damage deposit is required on arrival (around USD57.79). This deposit will be fully refunded at check-out, as long as there isn't any damage to the property. 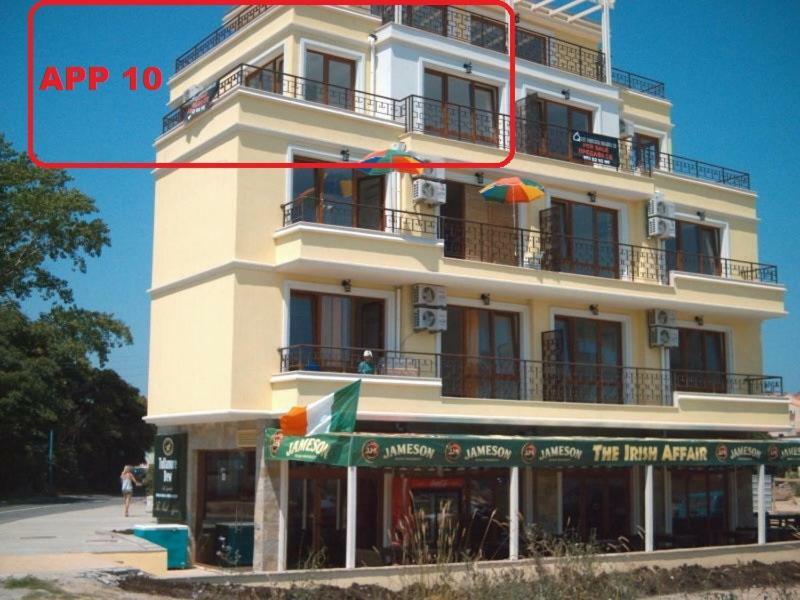 Please note that check-in and key collection take place at: Созопол, улица Републиканска 55 офис "Лъки бийч"/55 Republikanska Str., office Lucky Beach, Созопол/Sozopol 8130. A damage deposit of BGN 100 is required on arrival. That's about 57.79USD. This will be collected as a cash payment. You should be reimbursed on check-out. Your deposit will be refunded in full, in cash, subject to an inspection of the property. 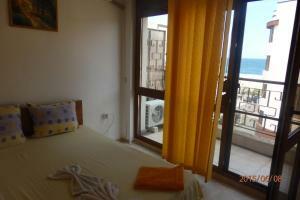 • Studio with Sea View (2 Adults) - 44 Ropotamo Str.